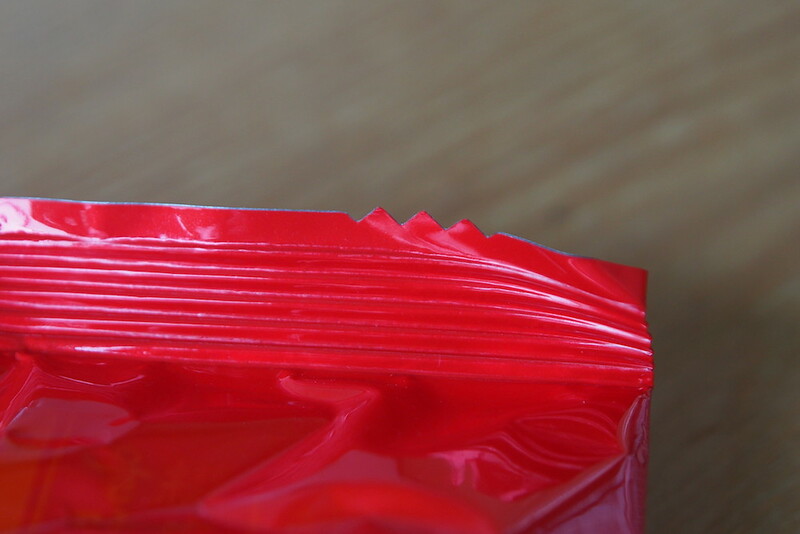 I first noticed a “detail” in design while opening a pack of Nongshim’s Shin Ramyun Noodle Soup packaging. Jutting out from its top was a triangular indicator of where I should tear open. That got me thinking about other details in design, the little touches that make a huge impact. Here’s one that many must be familiar with: a bottle cap that also acts an opener. 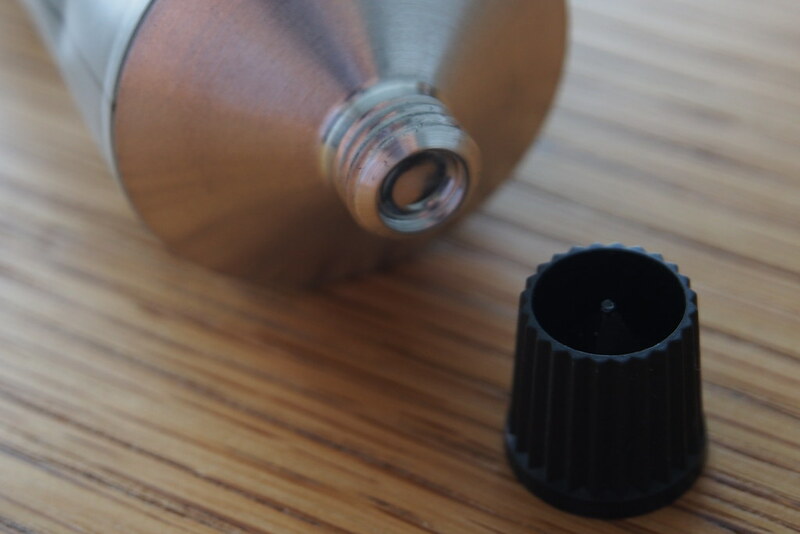 The pointy edge on one side of the cap is designed for piercing open the sealed bottle. This next example is something many have encountered, but not necessarily understood. 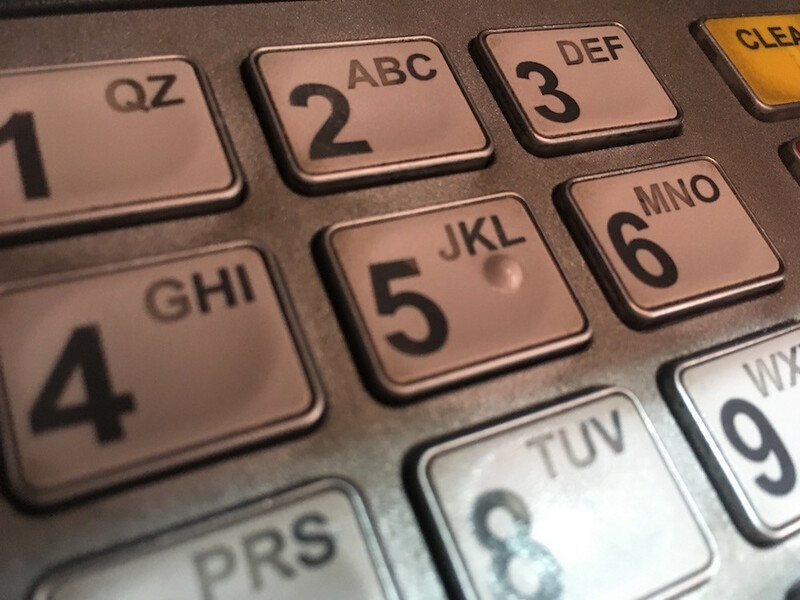 The little dimple on the keypad of ATMs help the visually impaired orientate themselves and figure out where the centre of the numbers is. Sometimes, a detail in design gives the product an extra edge. 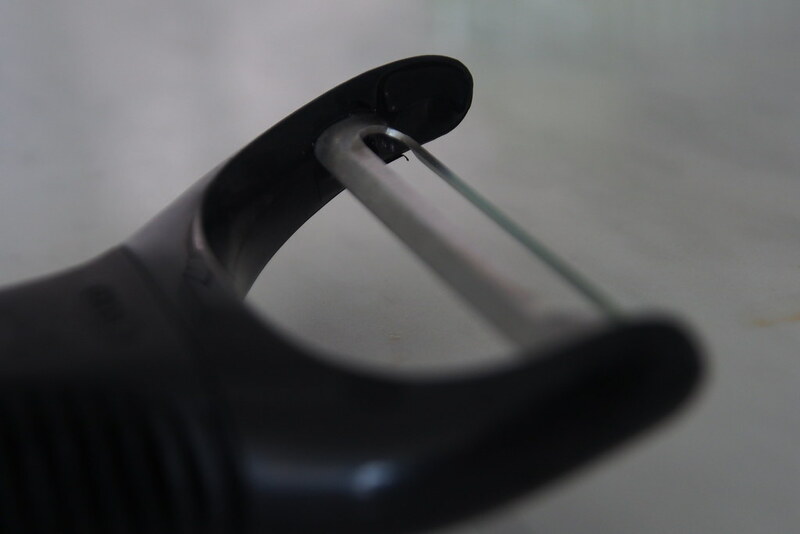 In the case of this potato peeler, one side juts out to function as an extractor of “potato eyes”, a bud which some may find disconcerting to cook with. Finally, here’s a design detail that may seem unnecessary to some, but for me, shows the deep level of consideration MUJI gives to its products. This dimple protects its pen nibs so customers can be assured their pens are less likely to be damaged. 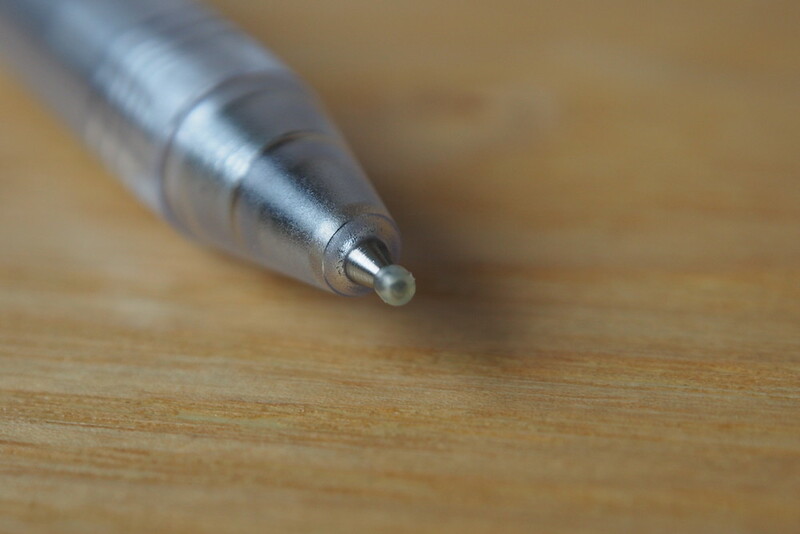 It probably discourages shoppers from taking their pens on extensive test-runs too! Have you encountered details in a design? I’m looking to compile more for a possible showcase. Drop me a line!